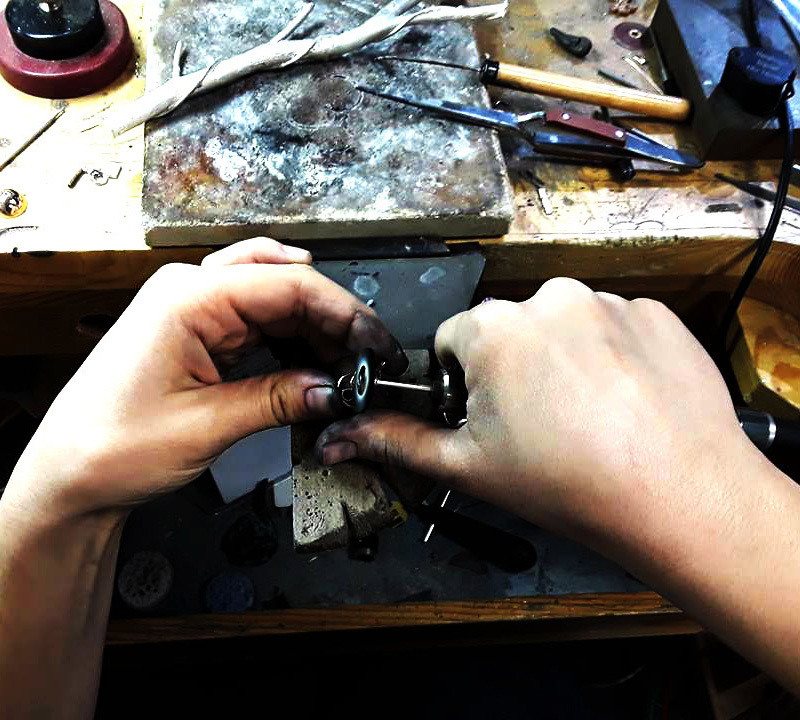 Our talented and certified staff takes great pride in repairing jewelry. Whether it is a treasured heirloom, costume jewelry, sterling silver bracelet, gold pendant or platinum ring, we value each and every piece of jewelry. The watch repair specialist guarantees service for one year and is authorized for all Swiss movements. All watch repair pricing is done on an individual basis. We repair most major watch brands with or without mechanical movements and other functions. We can help with battery replacement, complex settings, band sizing, or any problems you may be experiencing with your wrist watch.